Lecture: What Kind of Research, what Kind of Knowledge? Artistic Research! Lecture on the critique of knowledge production in Artistic Research at the 6th. 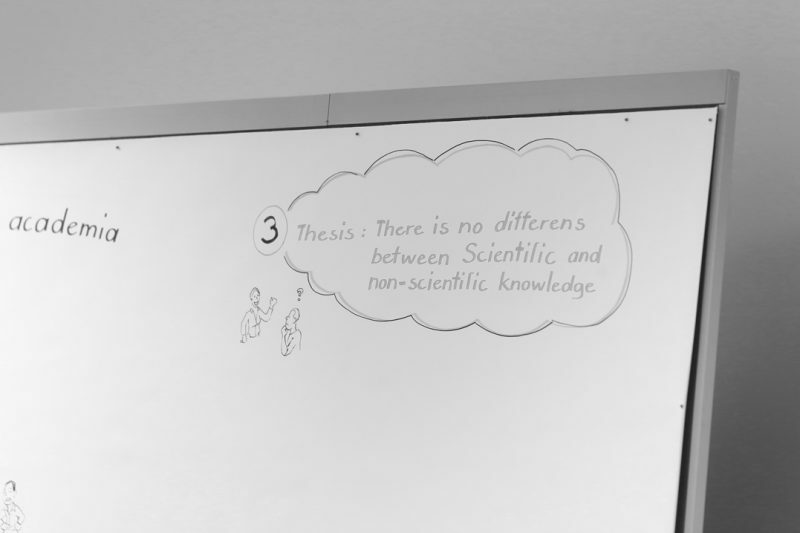 Young Researcher’s Conference „The Power of/in Academia: Critical Interventions in Knowledge Production and Society“ at the Cluster of Excellence „Normative Orders“, Goethe University Frankfurt / Main.